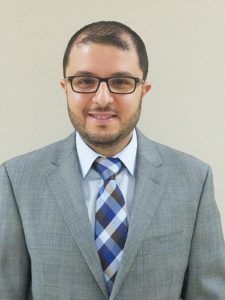 Dr. Hassan Baydoun earned his Medical Degree from the Faculty of Medical Sciences at the Lebanese University in Beirut and subsequently completed his Internal Medicine Residency at Staten Island University Hospital in New York. He then completed fellowships in both Cardiovascular Disease and Interventional Cardiology at Tulane University Medical Center in New Orleans, Louisiana. 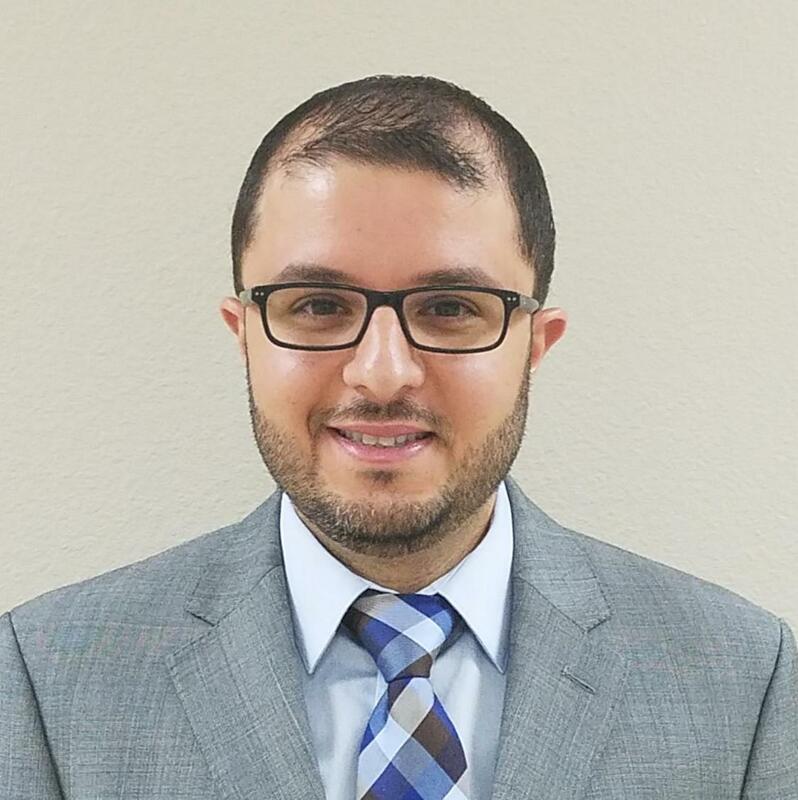 Dr. Baydoun joined Cardiac and Vascular Consultants in August 2018 as an Interventional Cardiologist. He is board certified in Internal Medicine, Cardiovascular Disease, Echocardiography, Nuclear Cardiology, and as a Registered Physician in Vascular Interpretation (RPVI) and is a fellow of the American College of Cardiology. 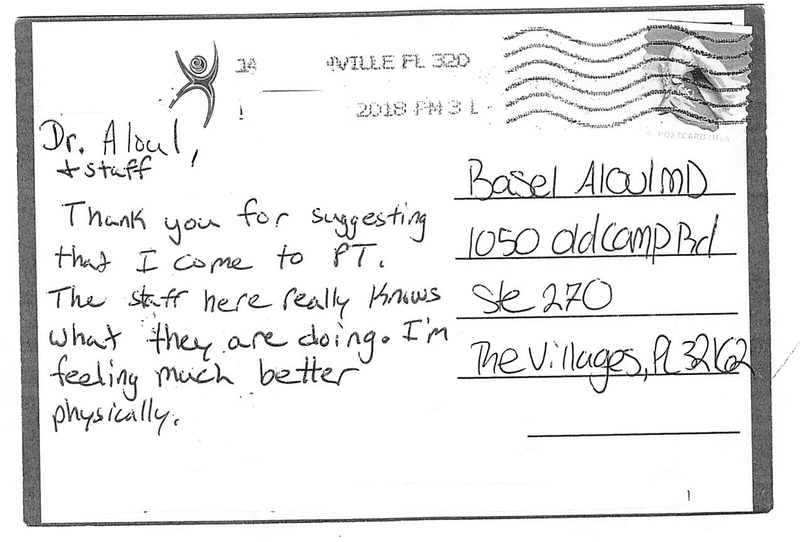 He is extremely committed to treat patients with high quality patient care and professionalism. 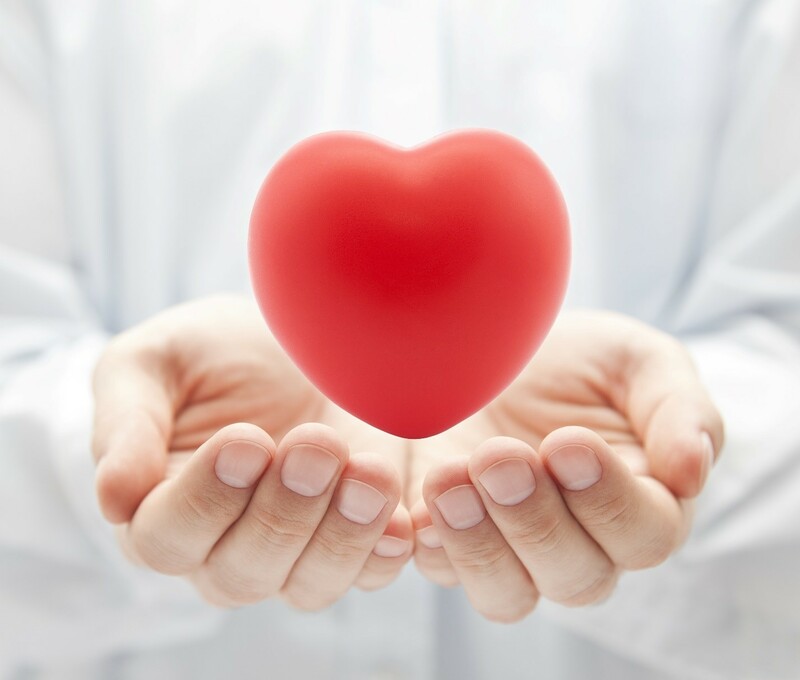 His clinical background includes general cardiology and both diagnostic and interventional cardiac catheterization. This is in both critical care and other high risk patients including percutaneous stenting of simple and complex coronary blockages, coronary imaging (IVUS and OCT), coronary physiology (FFR/iFR), rotational atherectomy, valvuloplasty, and percutaneous closure of interatrial defects including patent foramen ovale and atrial septal defects. He also has a special interest in peripheral arterial disease including diagnostic and peripheral vascular interventions. 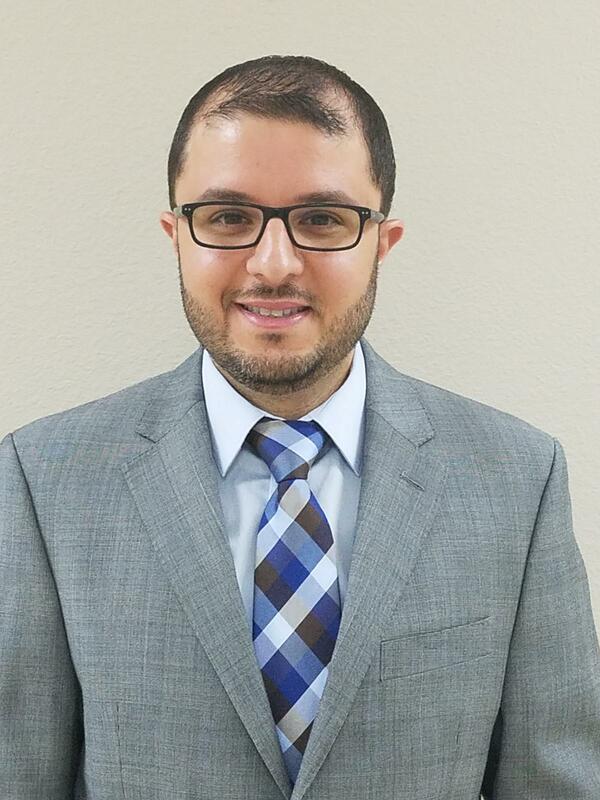 Dr. Baydoun served as a reviewer for multiple medical journals and has contributed to numerous medical manuscripts throughout his career. Previous StoryRibbon Cutting at our CVC Lecanto Office – Save the date!